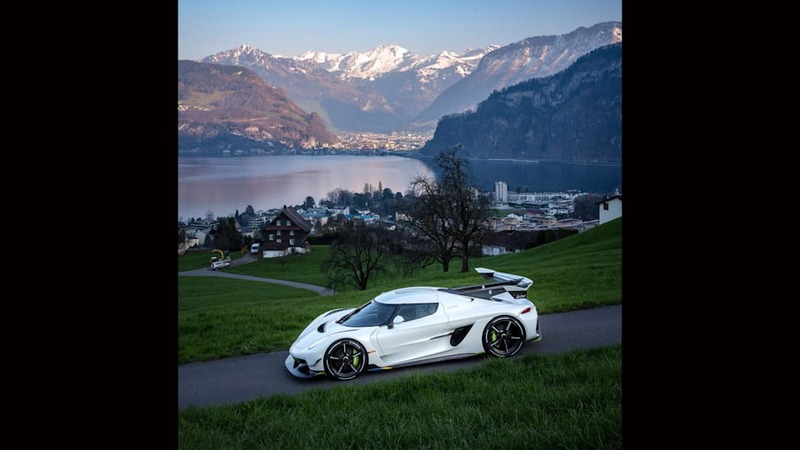 Koenigsegg just opened a new shop in Switzerland, and to mark the occasion, the Jesko was taken out for a proper photoshoot. 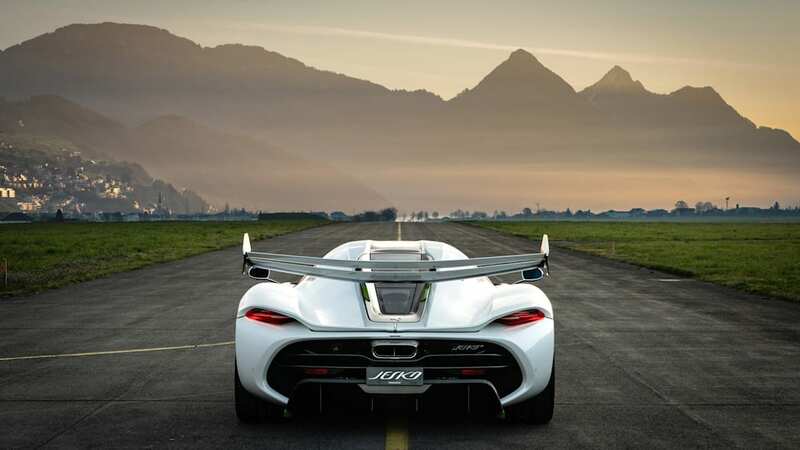 Koenigsegg had previously only released images from auto shows and the studio. 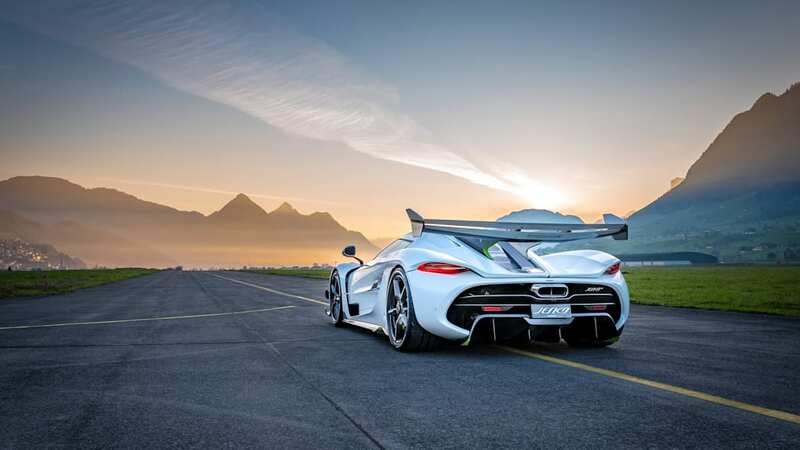 On March 22, Koenigsegg opened a brand-new facility in Lucerne, Switzerland. 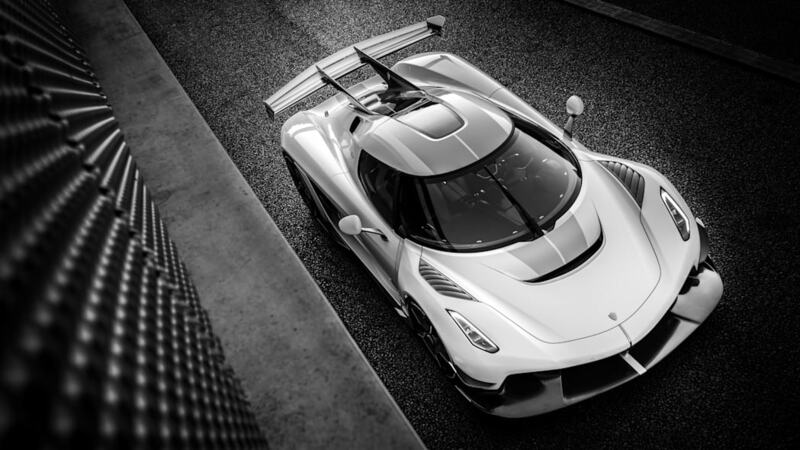 It houses Koenigsegg's newest dealership, which includes a showroom full of stunning vehicles and a workshop. 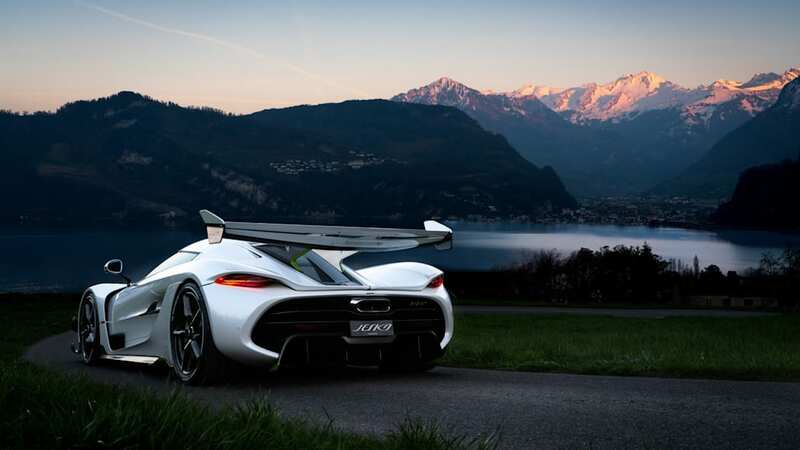 Carage, as it's called, packed the house for the opening, with cars such as the Koenigsegg Agera R Speed Racer, CC8S, CCXR Edition, Trevita, and the naked carbon Regera. 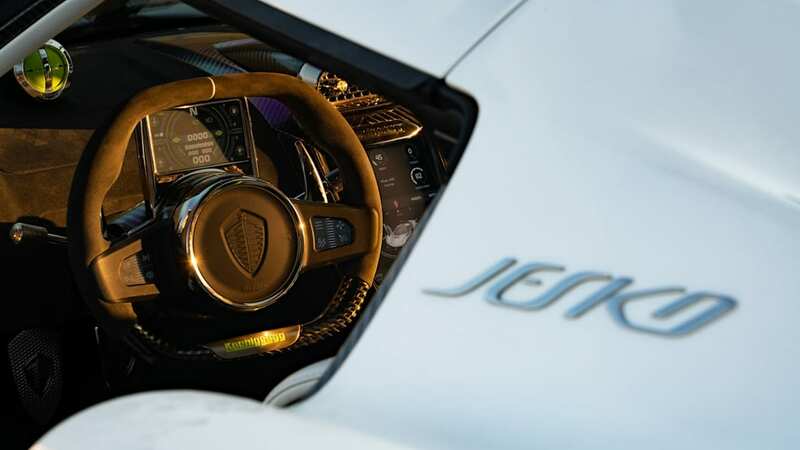 Other makes such as Aston Martin, Jaguar, Maserati, and Porsche help make the place special, but the centerpiece was the Koenigsegg Jesko. 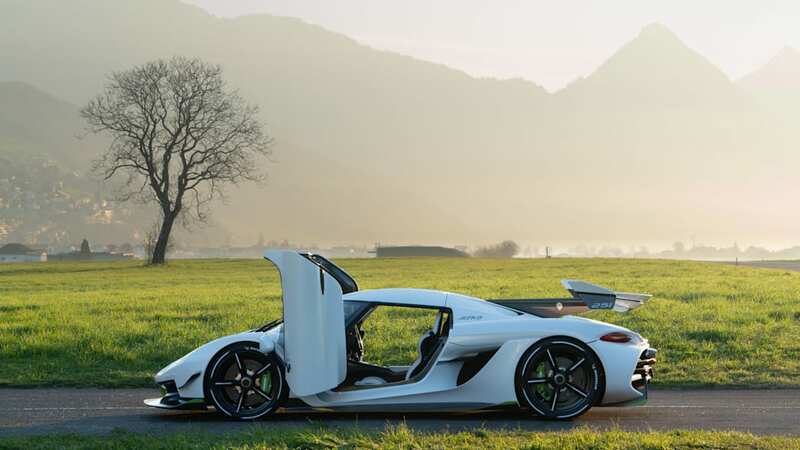 After the Jesko debuted at the Geneva Motor Show, it was also able to breath in some of the fresh high-altitude air during a photoshoot. 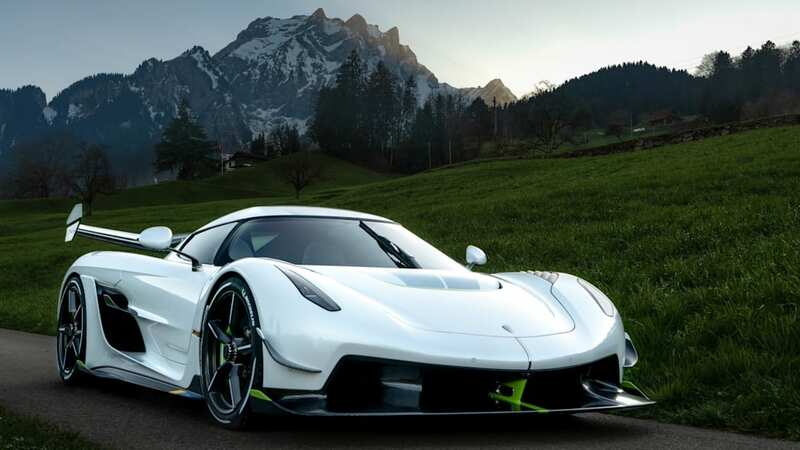 Eric Griess and Steven Wade set the supercar to a backdrop of gorgeous Swiss mountains, green pastures, and sprawling Lake Lucerne. 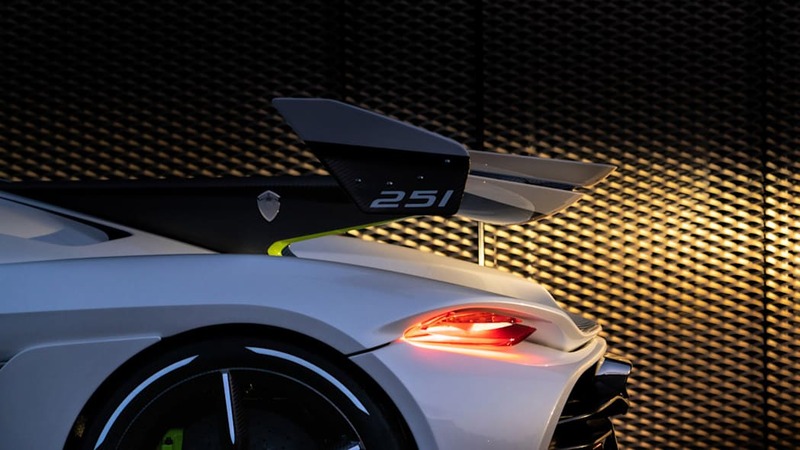 Yet, the details of the hypercar still stand out. Take a look at pictures, but try not to fall too deep in love. Remember, all Jeskos are already sold out.